Book CARLA for Your Next Event! 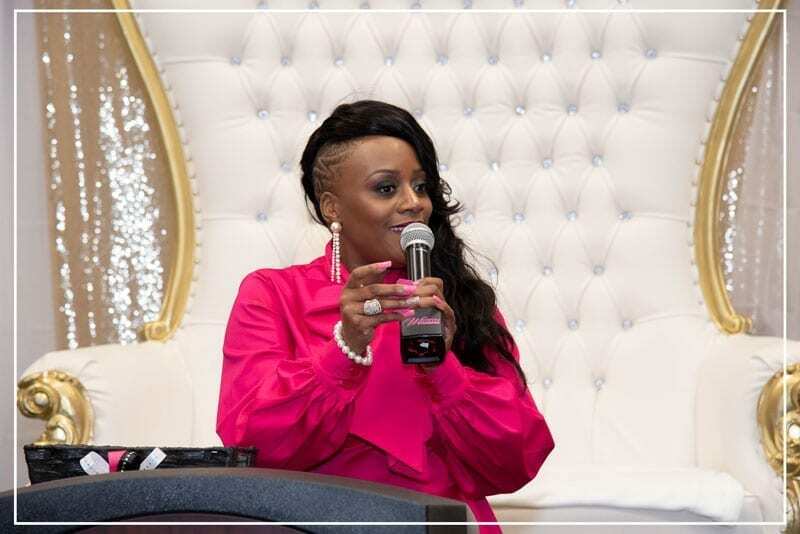 Thank You for your interest in having “The Trailblazer” speak at your next event. Please fill out the form below and someone will contact you as soon as possible in regards to your request.